Freeway is now back with really big discounts for their year-end sale which started last December 19! 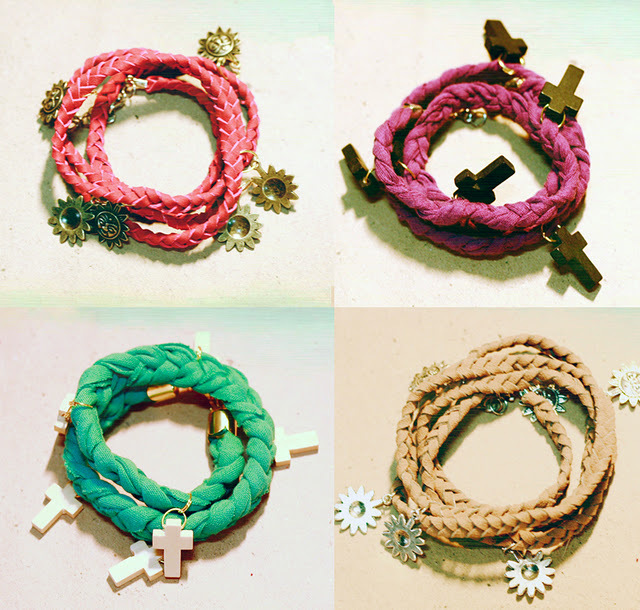 Hurry up before stocks run out! Who would forget one of the most generous brands in our country? 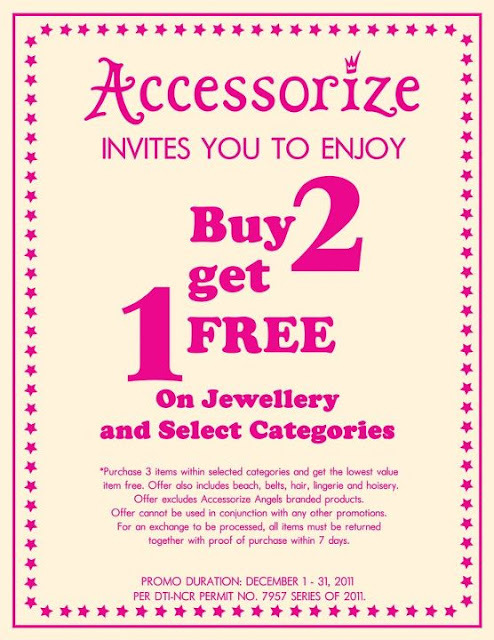 Accessorize is here with another great deal for every fashionista! Take advantage of their Buy 2, Get 1 free item! 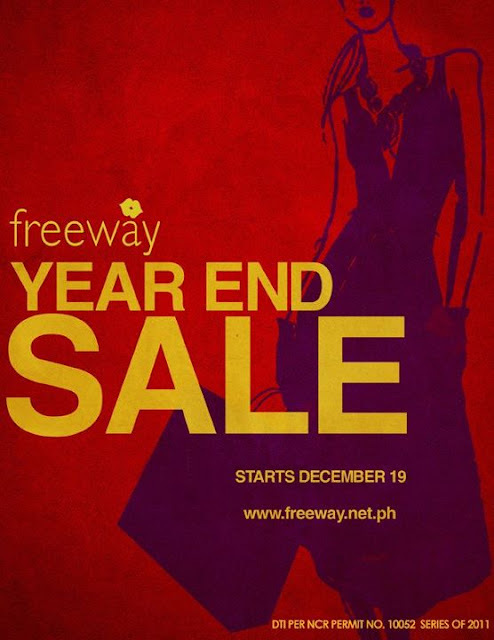 Promo runs until the 31st of December 2011! 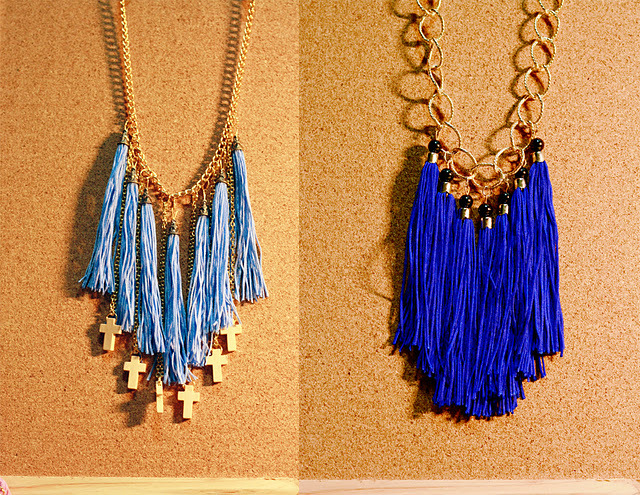 Blogger sister Denise Lunod, the brainchild of Simone's Closet, just released her newest collection of clothes and handmade accessories entitled Kaleidoscope and Fringe & Fabric! 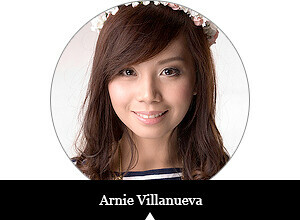 Instead of stressing yourselves in malls, why don't you visit her online shop here first? 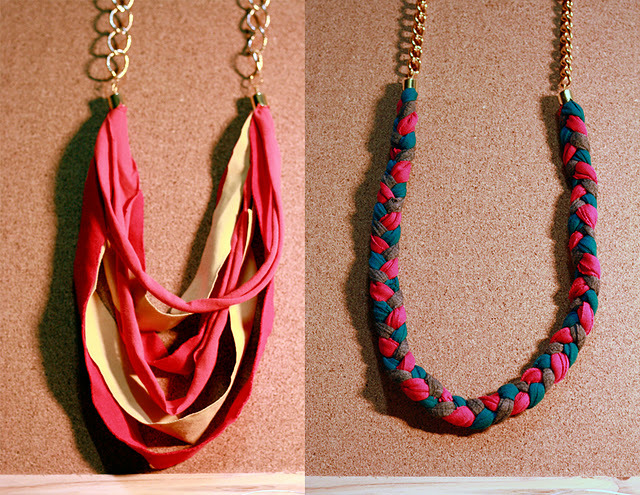 She's got a wide range of fabulous pieces! Enjoy the holiday gift e-catalogue of Shop At Multiply here! Our online shopping haven once more made it easier and hassle-free for us to finish our Christmas list through their trusty marketplace! 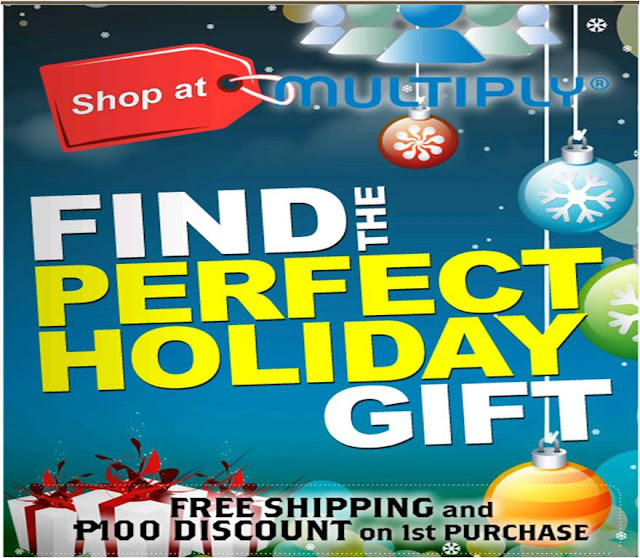 With Multiply's e-catalogue, you'll see their 15 Deals of Christmas offer and a lot of great ideas for the perfect holiday gifts!